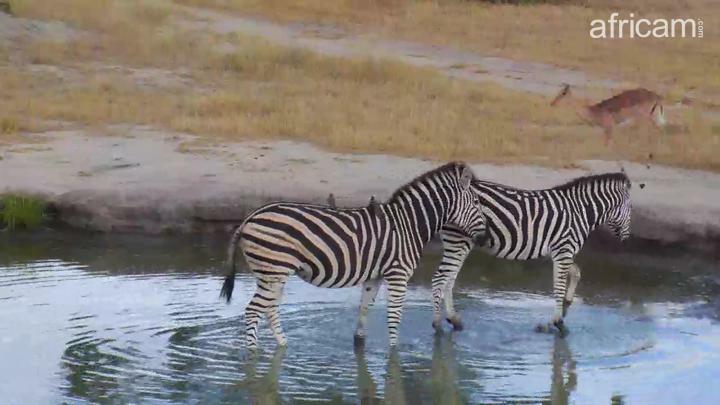 Welcome to the Africam Photo Highlights archive. 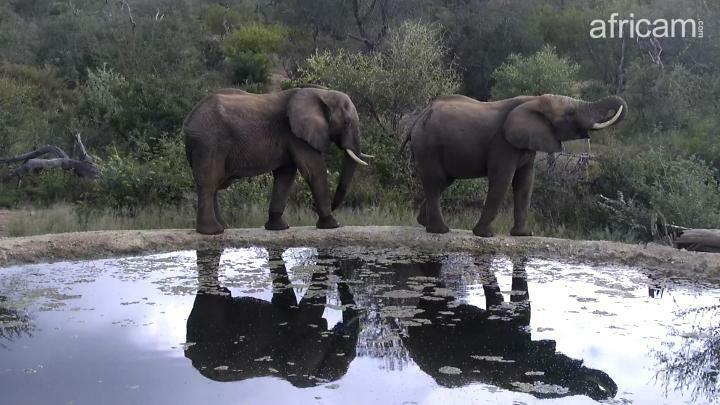 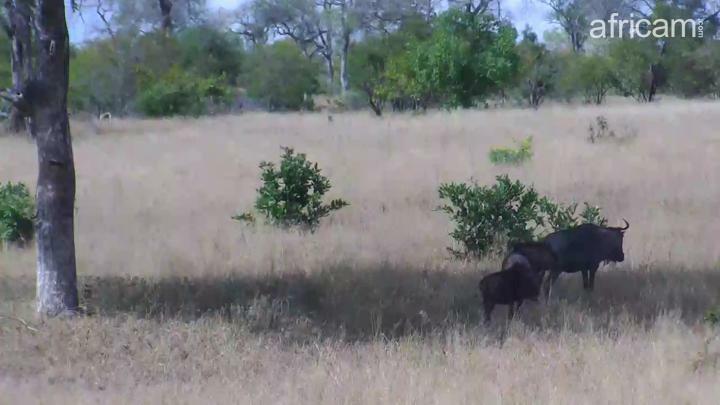 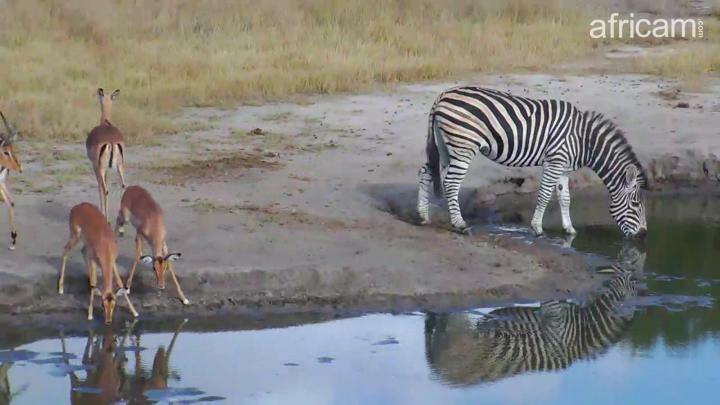 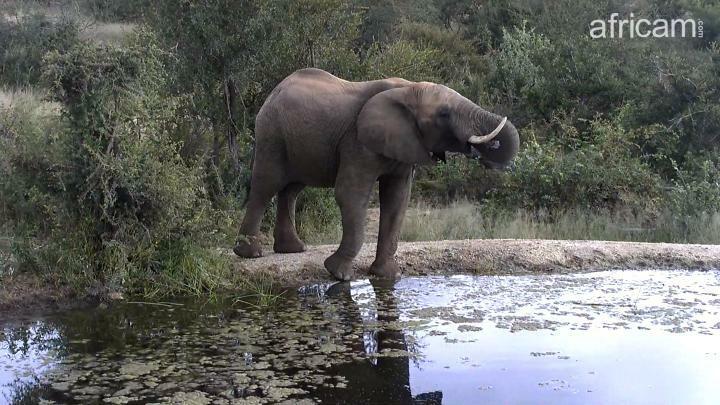 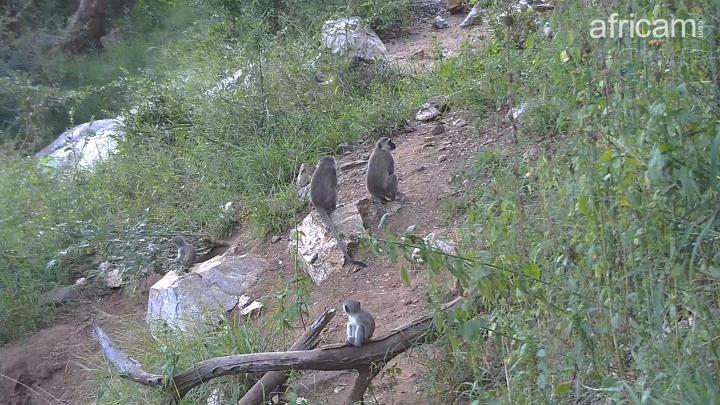 Here you will find images that have been captured by the Africam Crew from our LIVE wildlife cameras. 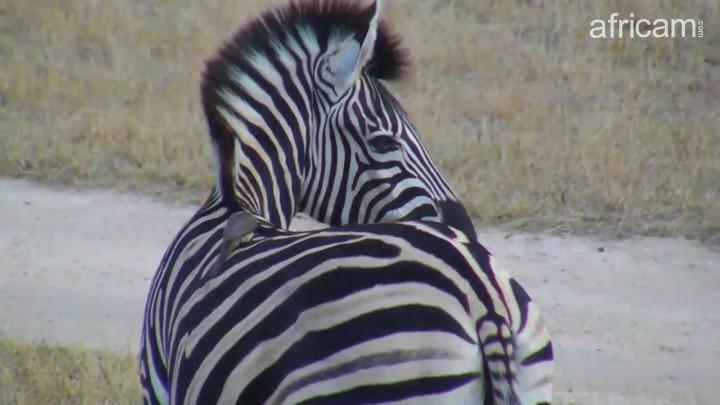 PHOTO: Zebra - confusion of stripes! 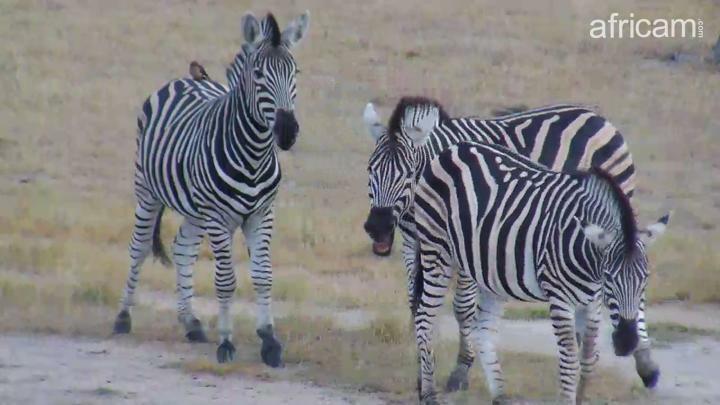 PHOTO: Zebra - no it's not time to go yet! 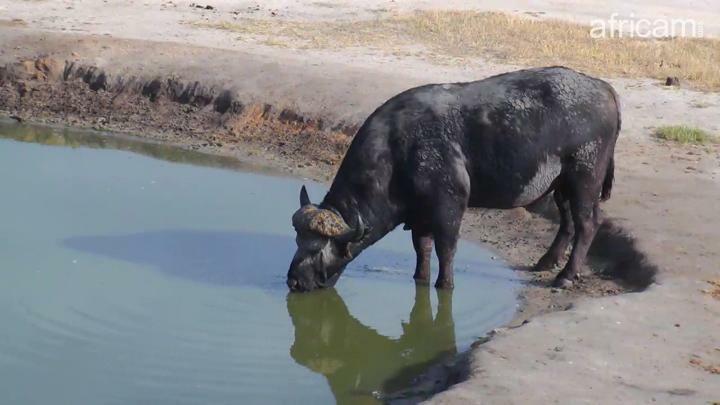 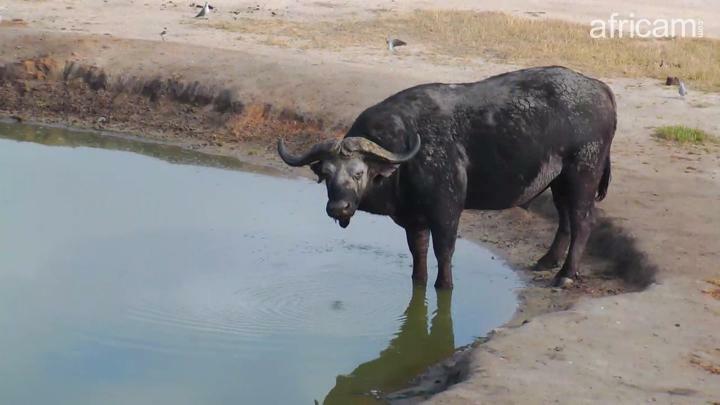 PHOTO: Buffalo bull wearing a mud mask!